Cwtch Sofa is a soft seating range that allows you time out from the busy workplace or hustle and bustle of that public space. 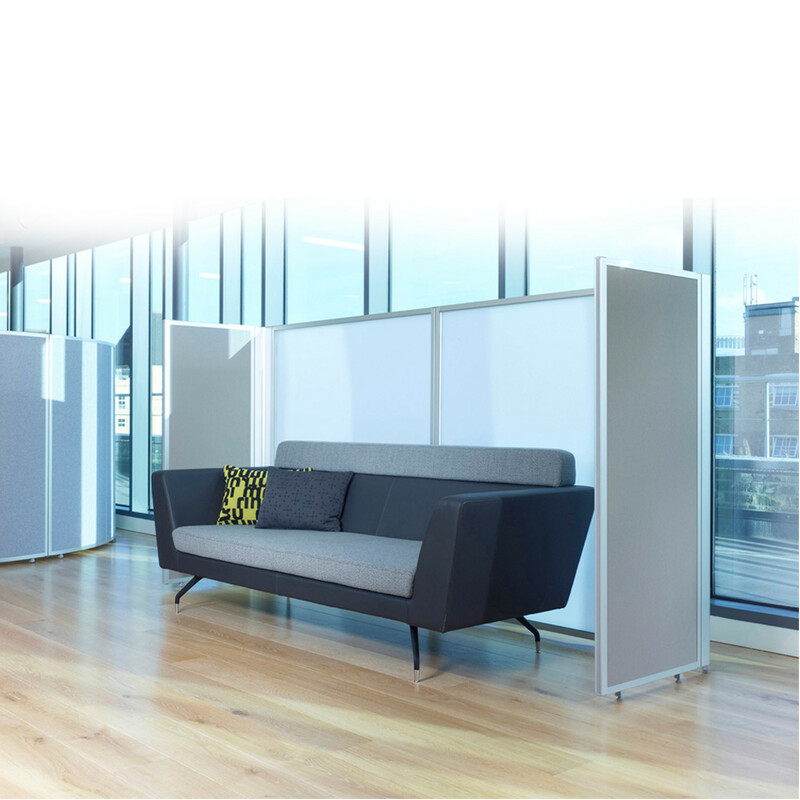 Cwtch Soft Seating high backrest enfolds around you to give you peace and quiet as well as the concentration and privacy required for that one on one. 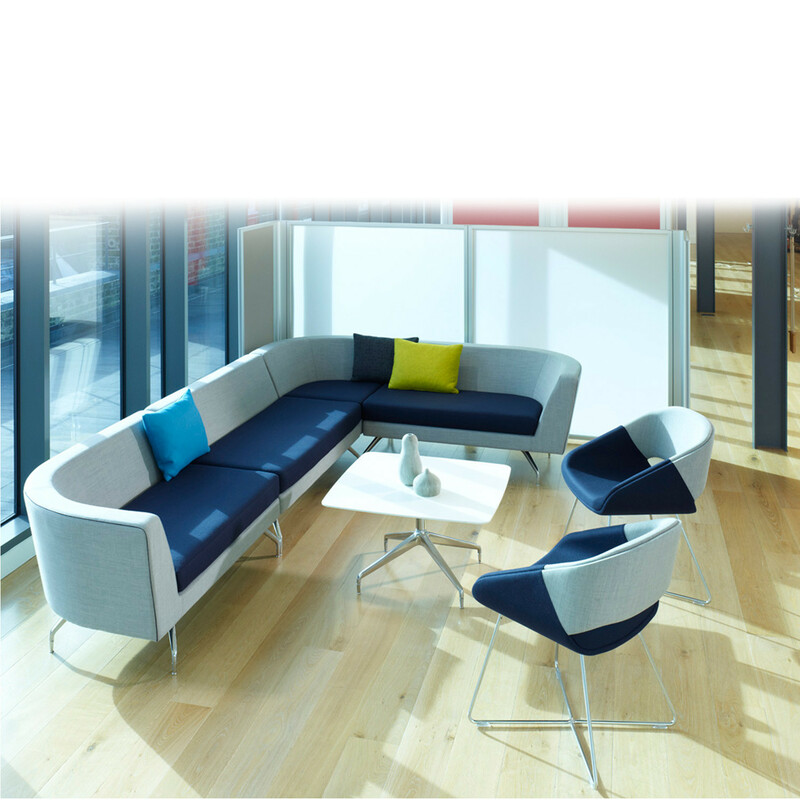 Cwtch sofas enable exciting but workable sociable clusters and landscapes of soft seating. 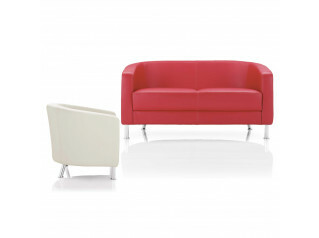 Available in single armchairs, two seater sofas and three-seater units. 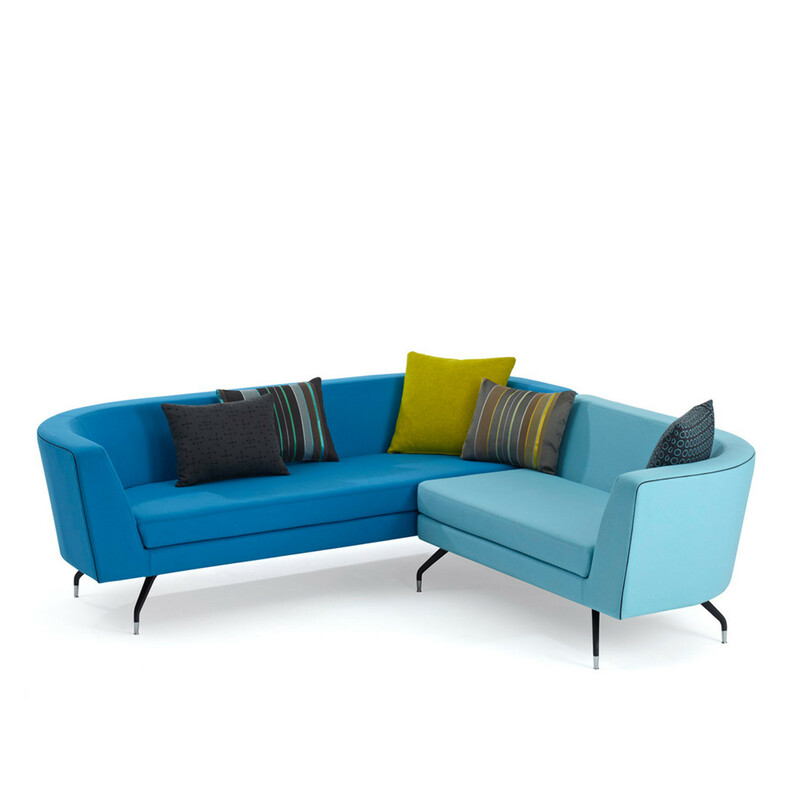 Other products available within the CWTCH Collection: Cwtch Workbay High Back Sofa and Cwtch Workbay Sofa. You are requesting a price for the "Cwtch Armchair and Sofa"
To create a new project and add "Cwtch Armchair and Sofa" to it please click the button below. 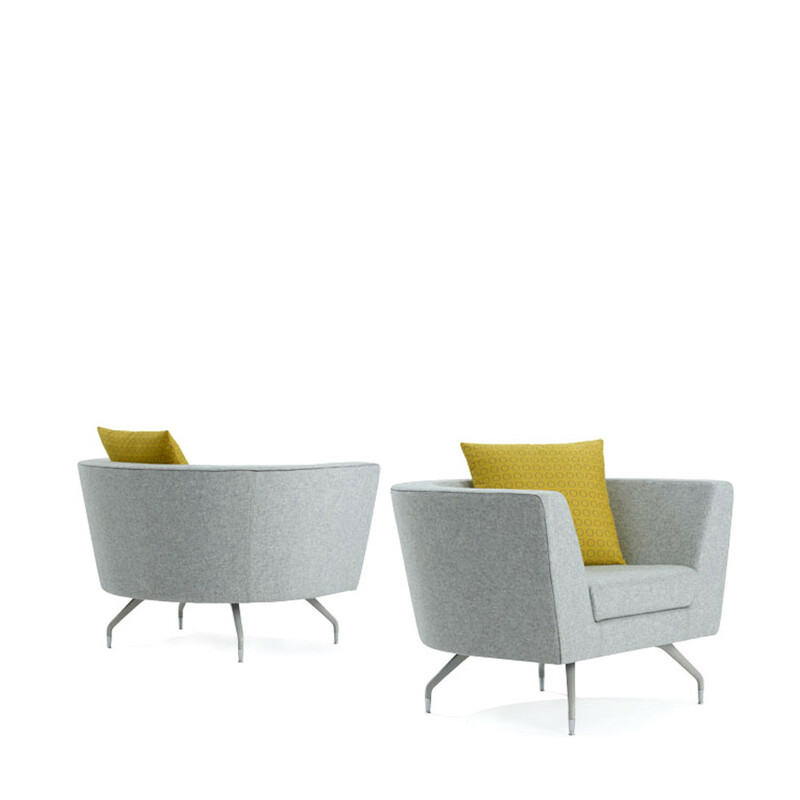 To add "Cwtch Armchair and Sofa" to an existing project please select below.